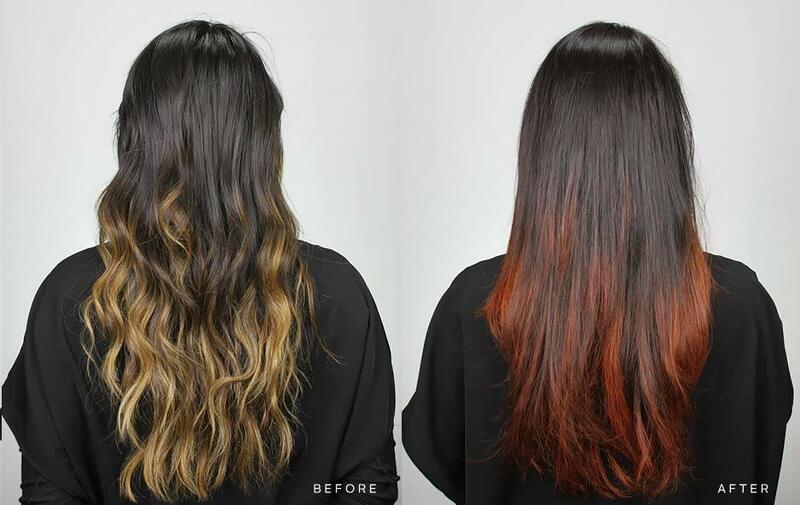 Ombré, Sombré and Balayage – Oh My! From actresses to models, singers and stunning women everywhere, red hair is having a major moment. We’d say it’s an actual comeback, but the truth is, this eye-catching hue—endless in its variations—is as timeless and as head-turning as they come. 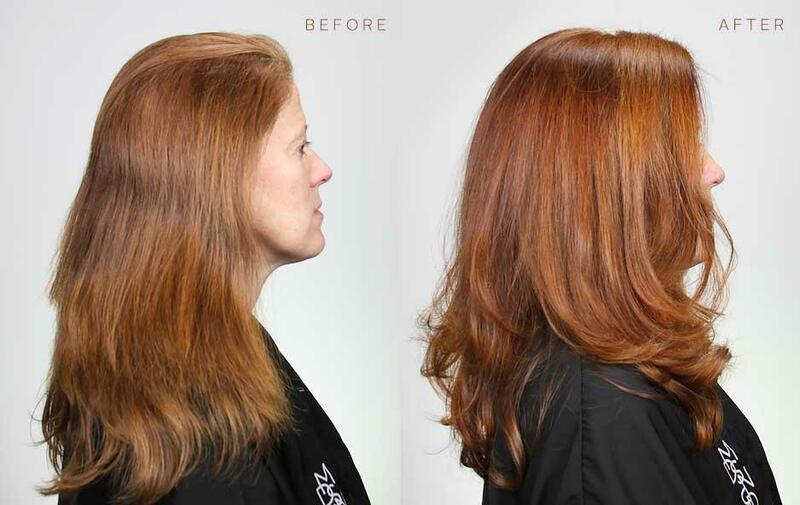 Red hair color is dimensional, natural, passionate, and positively striking. We’ve highlighted our favorite five below, but just choose a shade that speaks to you for a beautiful red that’s all your own. Say hello to posh Portofino Red. 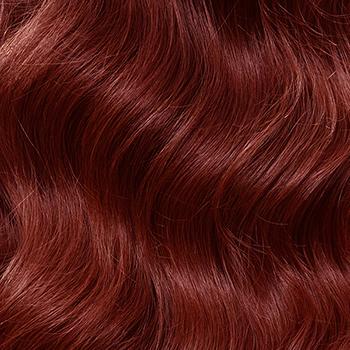 Formulated with a natural base and a double dose of red, this vibrant auburn is our truest medium crimson tone and looks great on a variety of skin tones. It’s a deeper, moodier red, saturated in drama and intensity. Blow them all away with the striking color of Vesuvius. 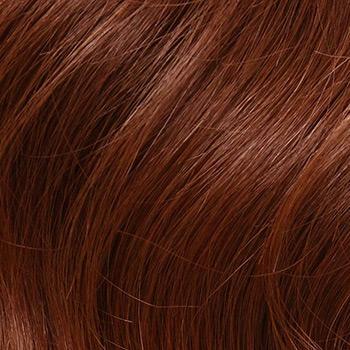 This fiery auburn hue with coppery red tones makes an impact wherever it goes. It’s ideal for warm skin tones with its bold, breathtaking coverage. 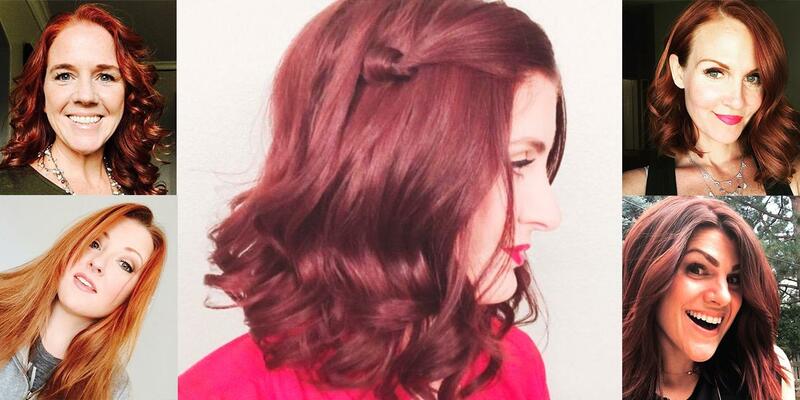 Genova Red may just be your new go-to thanks to its soft, natural-looking color and effortless flexibility. This auburn shade has glimmering copper and gold undertones that shimmer and shine in the sun…so get out and show it off. 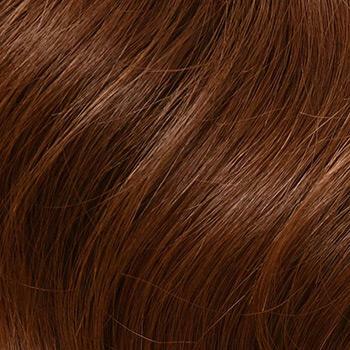 Genova Red complements warm or cool fair skin tones. One of Madison Reed’s most vivid shades, Savona Scarlet will stop traffic in the best of ways. 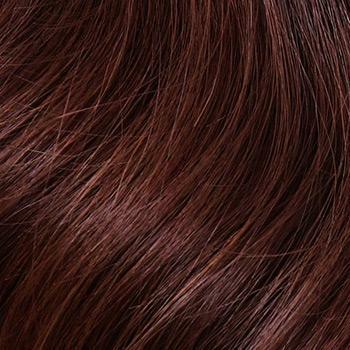 It dishes out rich auburn color with gorgeous red tones, while delivering incredible depth and gem-like radiance.  It looks amazing on warm or cool complexions. Channel your inner Christina Hendricks with Carrara Crimson. 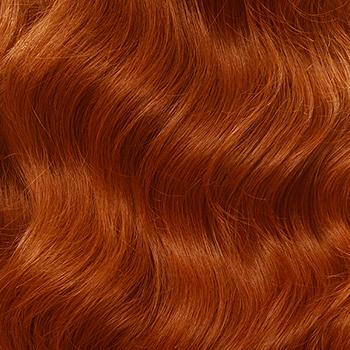 This vivacious and playful tone is a light red with hints of vibrant copper. It’s packed with bombshell swagger, making cool-fair complexions glow and light eye colors pop. 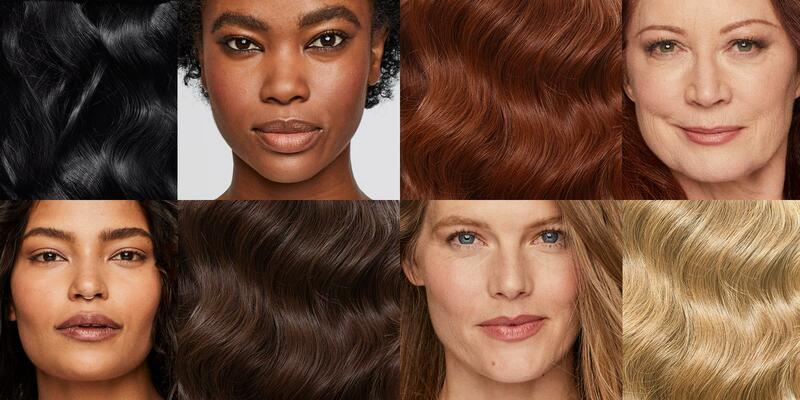 There you have it–5 stunningly gorgeous red hair colors with shine, depth and so much oomph you’ll definitely think you’re better off red. 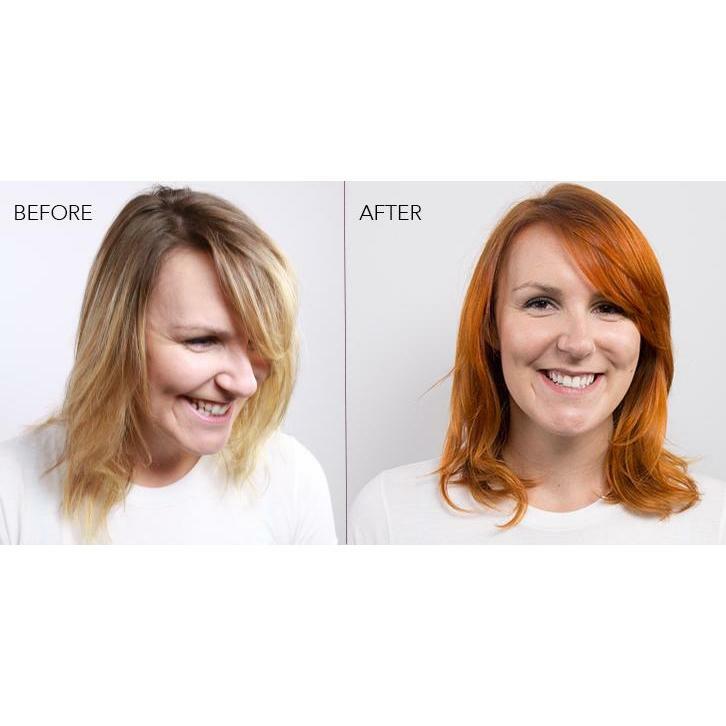 Check out the latest radiant Red Hair Color Ideas from Madison Reed to find your next inspiration!